The International Virginia Woolf Society is once again running the Angelica Garnett Undergraduate Essay Contest/Prize in honor of Virginia Woolf and in memory of Angelica Garnett, writer, artist, and daughter of Woolf’s sister, Vanessa Bell. The contest is open to any undergraduate as well as anyone within one year of completing the undergraduate degree. Essays should be submitted with the application by June 30 and will be read and judged by the four IVWS officers: Ann Martin, Alice Keane, Drew Shannon, and President Kristen Czarnecki. 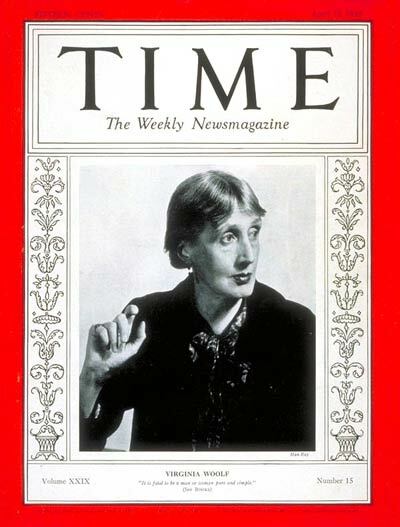 The winner will receive $200, and the winning essay will be published in the following issue of the Virginia Woolf Miscellany.